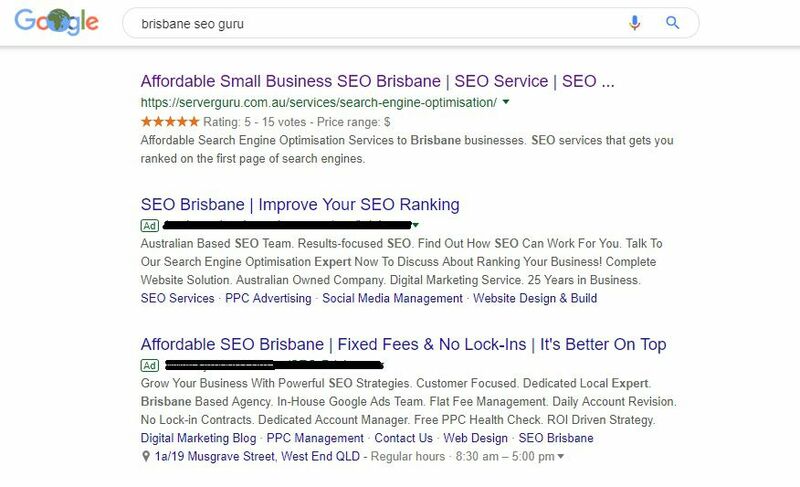 Do you require SEO in Brisbane? SEO or Search Engine Optimisation is the process whereby the content of a website is enhanced so that it is found by users looking for specific keywords in search engines like Google, Bing and Yahoo. 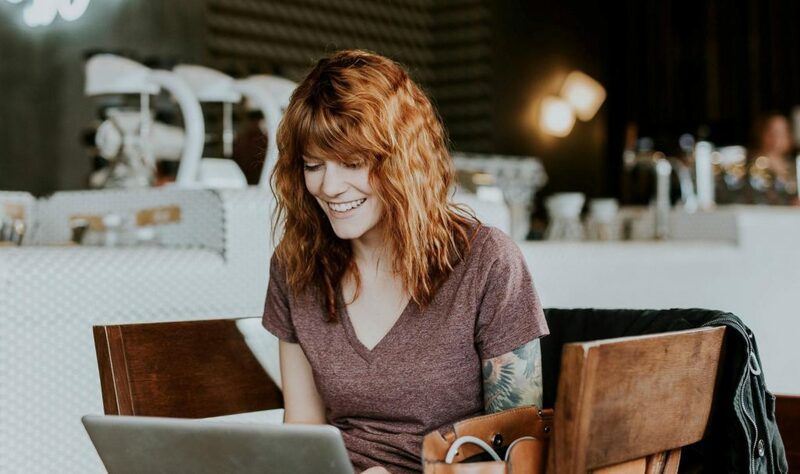 The idea is to rank on the top of the very first page for each of the popular search engines for keywords relating to your business and services. Our Brisbane based SEO Expert can help you get to the top! If you appear on the first page of Google, your website will get more targeted traffic which in turn means your business will gain more clients! Want More Leads From Your Business Website? You Need To Rank Higher! We Help You Rank Higher In Search Engines. Using Google's search engine has become such a routine part of life that the term "Google It" was added to the Oxford English Dictionary in 2006. Every day, people search for services, products, businesses and information online. As of 2018 the latest figure suggest that there are 3.5 Billion searches per day! SEO will prepare your website so that your target market finds your products and services in search engines. The closer to position one in search results you appear for a specific keyword, the higher your chances of getting a lead. If you want more clients to find your website and services online then you need to invest in an SEO campaign. Backlink's are links from other website to your website. Backlinks are a major consideration for rank in search engine results. Backlinks are essential for improving a website's SEO ranking. 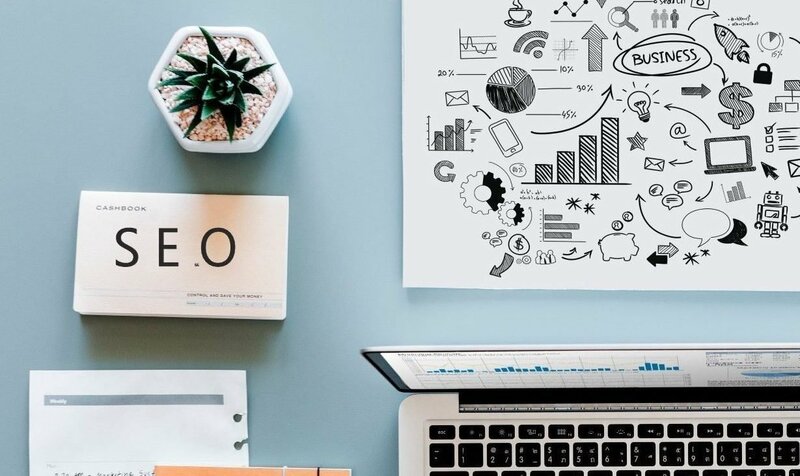 Although backlinks are very important, it is important to understand that search engines calculate rankings using multiple other factors to display search results. Domain authority is a metric devised to determine the popularity of a website. Domain authority is measured on a scale from 0 to 100 where 0 is poor domain authority and only the very top websites are ranked at 100. Typically brand new websites will rank 0 whereas super popular sites like Facebook will be at 100. 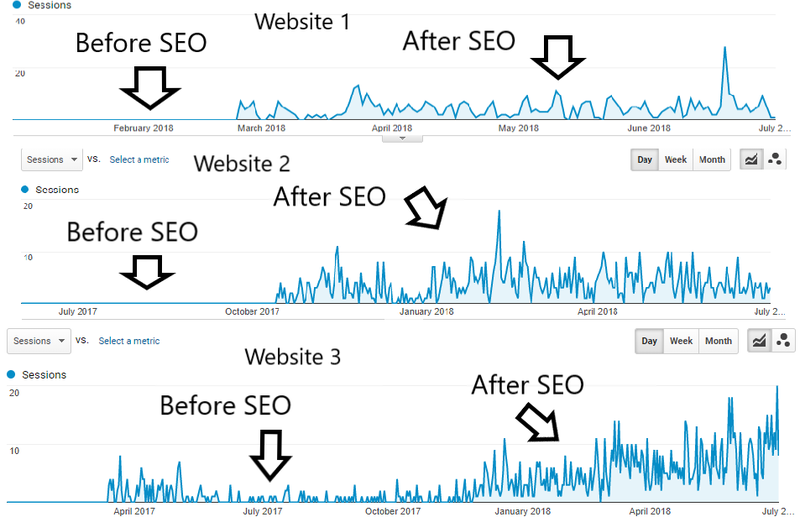 Another metric that comes into play is “page authority”. Page authority is the metric used on a scale 0 to 100 to determine the popularity of a website page. A web page with 0 page authority has a very low rank, whereas a page with a high page authority score is deemed very popular. Page authority is a very important factor to get various website pages ranked higher in search engines. There are many aspects to SEO. 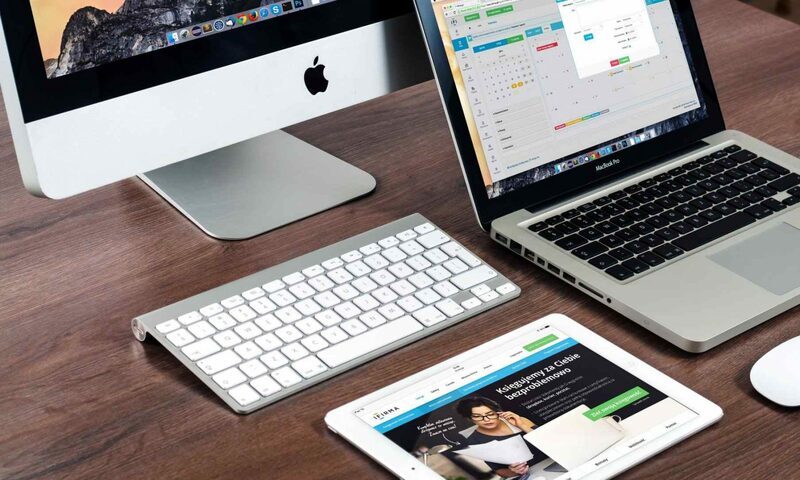 Our SEO consultants use various techniques to do website content analysis, niche specific keyword research, optimising website content structure, optimising website speed, securing your website and building your website online so that it gains authority. The methods we follow are outlined bellow. On page SEO is where we look at all the aspects of the website itself, content research, the wording, images, site security, site speed and site structure. Content research finding keywords applicable to your industry and services. Analyse content and structure incorporate keywords used applicable to your industry and services into your website. Optimise structure and links. Secure website setup web application firewall and load a SSL certificate. Optimise website speed optimise structure, images and scripts for optimal speed. Off page SEO is where we build your website popularity through back link building, social media presence and eliminate unwanted back links. We deliver results! The goal of our hardworking SEO consultants is to get relevant search traffic to your website by getting your website and services to rank higher in popular search engines like Google, Bing and Yahoo. If your website comes up in the first three results in a search you are pretty much guaranteed a click. YES! I want a website that works for my business, generating more leads.